One of the top daughter proven British Friesian bulls available in Ireland. Sired by the noted Marshide Rocket 3. Blackisle Bertha 5 ET EX is a full sister to Blackisle Glenalbyn (BCG). 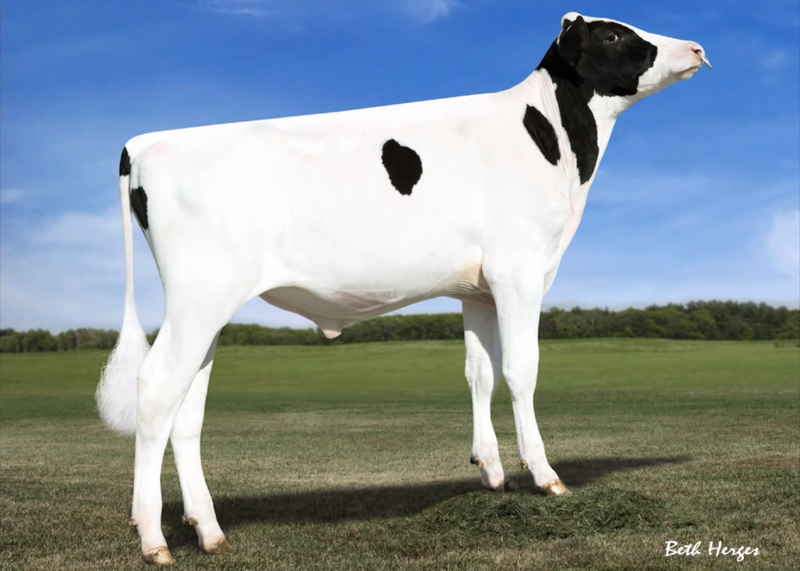 Glenfinnan’s dam is a regular breeder having her 1st calf at 2yrs 2 mths and her 7th at 8yrs 2 mths. 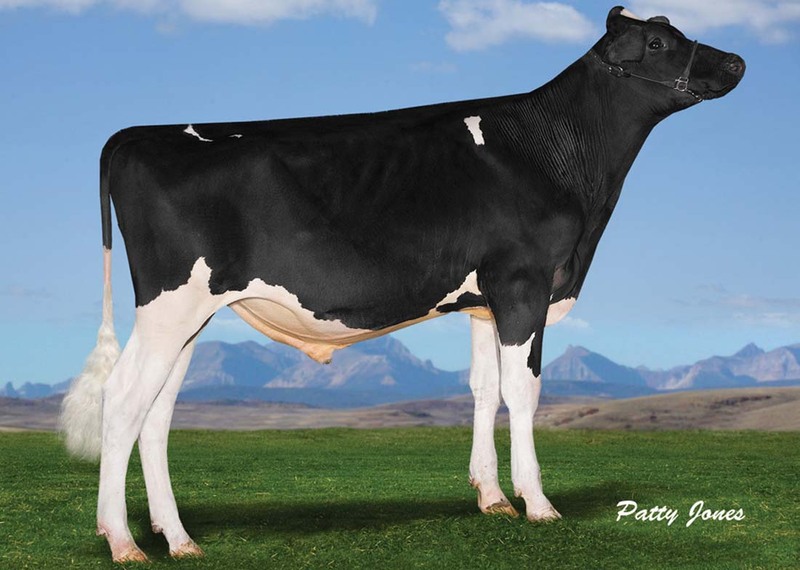 Berta 5 has produced 3 EX sons – Ardbeg, Tormore and Glenfinnan. 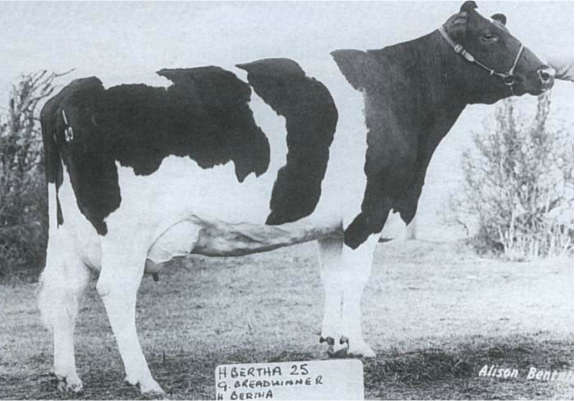 Glenfinnan comes from 6 generations of either EX/VG dams. Excellent satisfaction with milking daughters. Glenfinnan daughters have very good production, are easily managed and have a good shed temperament. 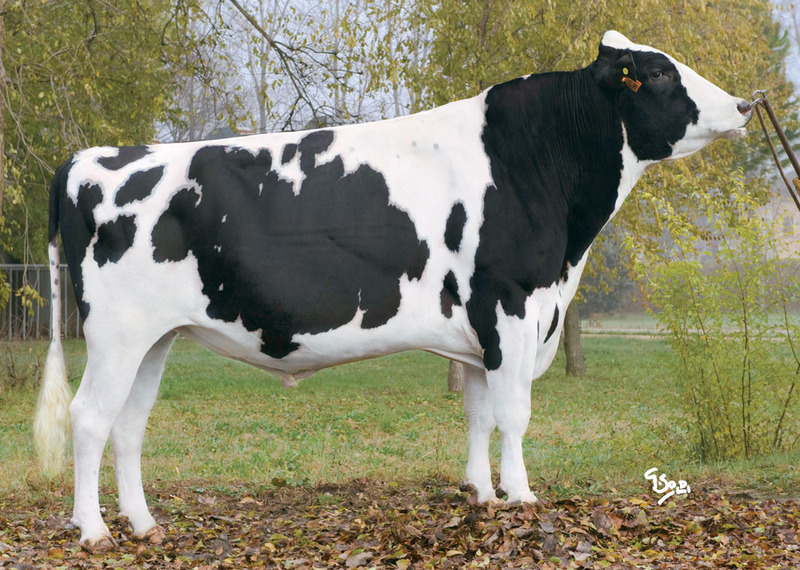 One of Bova’s top selling British Friesian sires. Heve a look around and find the most suitable for your herd. Bova AI top the Replacement Index in latest Proof Run. 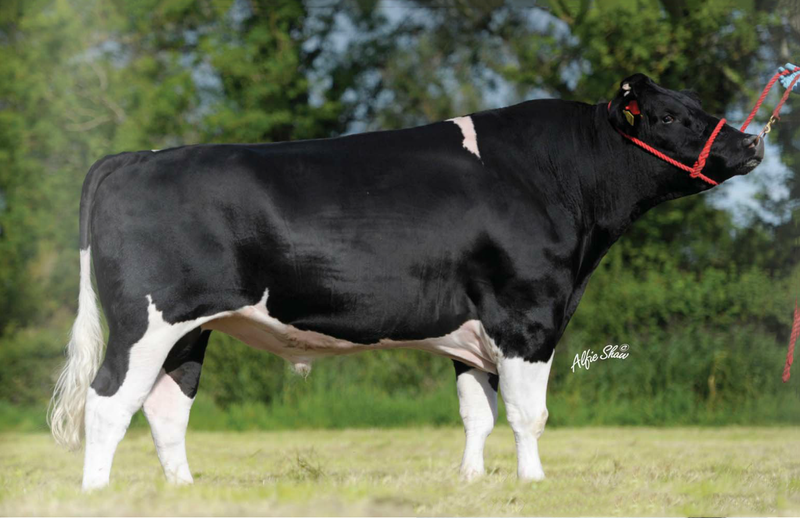 Balmyle Vagabond son tops Charolais Cracker!